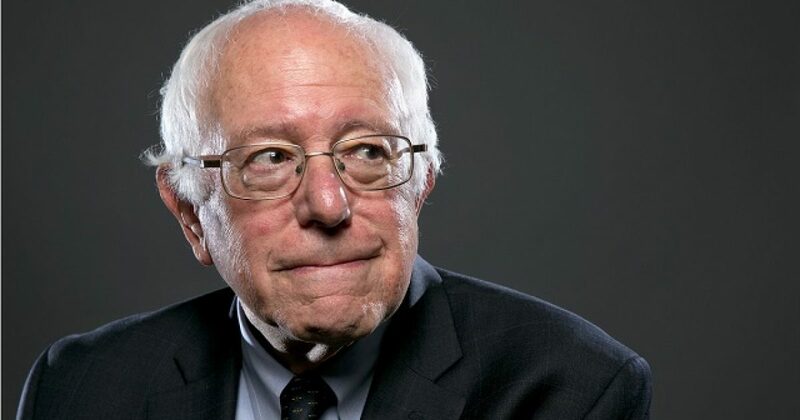 Leftist pied piper of poverty, socialist-turned-multi-millionaire Bernie Sanders has lawyered up. The man who pretended to care about the poor is now under investigation for enriching himself. That’s why Bernie and Jane Sanders lawyered up? The Left already positions this investigation as a witch hunt. Bernie Sanders loves his newfound fame. It only took him 70 years to become an overnight political success. Sanders then did what all socialists, ergo “progressives” do, and that’s use his power and influence for his own benefit. Sen. Sanders, formerly mayor of Burlington, Vermont’s largest city and capital, regards the claims as a political game levied against him after his run for president in the 2016 primary election, a platform which has transformed the small-state senator into an influential voice in American liberal politics. As for Sanders’ claim of political payback, the question begs, “From whom?” Sanders lost the election. He’s an “also-ran” in the history of politics. And had it not been for the Democrats’ fatally flawed candidate Hillary Clinton, Sanders would have been a footnote at best. Sanders gladly handed over the nomination to Hillary Clinton in exchange for a fat paycheck. All the problems with the college and his campaign financing issues where he paid his entire family with campaign funds were to mysteriously disappear once Hillary Clinton got elected. Clinton-Sanders hit a roadblock. There was a Trump in the road, as it were. It’s a good thing the Sanders are now rich. They can afford the best attorneys, and won’t have to settle for public defenders. The bigger question for Democrats is what will they do when one of their icons falters? If 77-year old Bernie can’t speak to Millennials about poverty, who will?